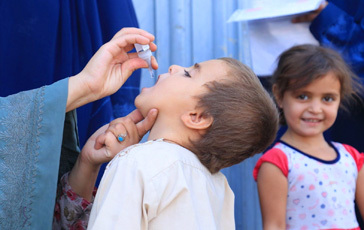 In January, the polio programme is contributing to the protection of more than 4 million children against measles. 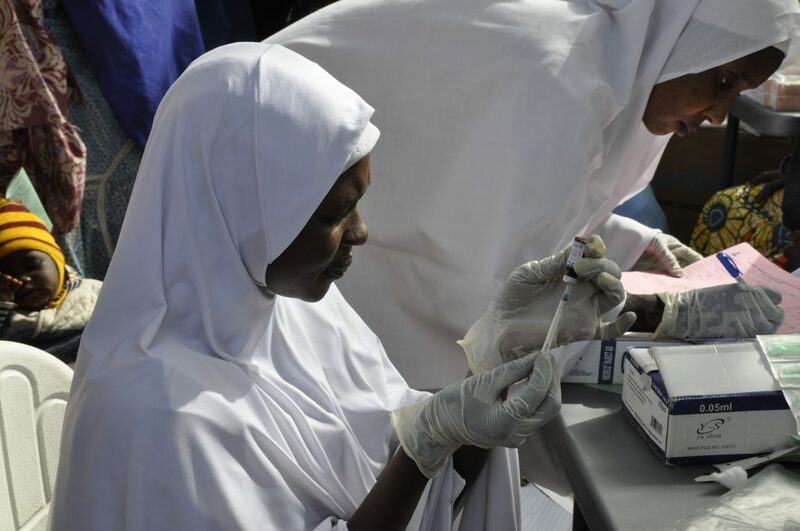 A mass vaccination campaign to protect more than 4 million children from a measles outbreak in conflict-affected states in north-eastern Nigeria started on 13 January. The polio eradication infrastructure has been on hand to help with this feat of logistics. 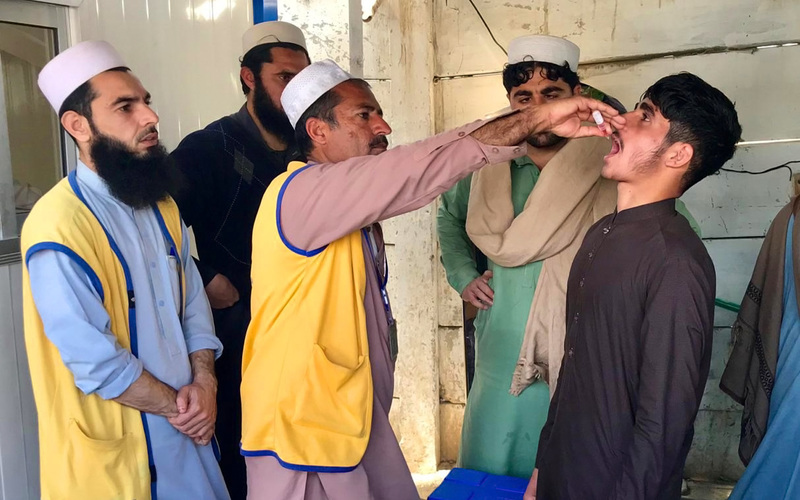 GPEI partners WHO, UNICEF and US Centres for Disease Control have been working with nongovernmental organizations to support the campaign in a range of areas including data management, training, social mobilization, monitoring and evaluation, supportive supervision and waste management. One third of more than 700 health facilities in Borno State, north-eastern Nigeria, have been completely destroyed, according to a report released in December by WHO. Of those facilities remaining, one third are not functioning at all. This is leaving the health of communities vulnerable. 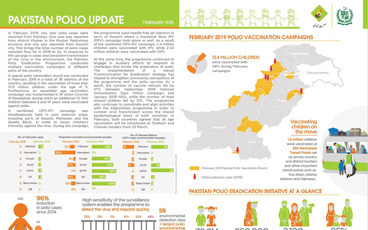 WHO has a strong presence in the community in these areas thanks to a well-established polio programme which includes teams of health workers trained to work in areas of high insecurity and reach communities that no other partner can reach. With levels of malnutrition as high as 20% in some populations in Borno State, children are particularly vulnerable to diseases like measles, malaria, respiratory infections and diarrhoea. This measles campaign in northern Nigeria is by no means the only example of polio funded functions and infrastructure contributing to other critical functions. 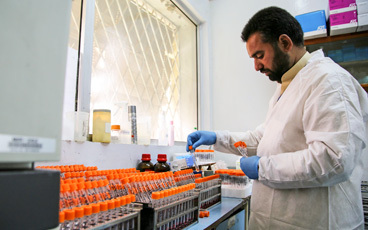 On average, polio-funded staff spend more than 50% of their time on non-polio activities, such as routine immunization, measles campaigns, maternal and child health initiatives, humanitarian emergencies and disease outbreak, sanitation and hygiene programmes and strengthening health systems. In Nigeria in 2015, the Emergency Operations Centres set up to tackle polio were repurposed instantly in response to the spread of Ebola to the country, which enabled the outbreak to be ended almost as soon as it began. Read more about the measles vaccination campaign in Nigeria.